Speedmonkey has been in existence since June 2012. You can read our story here. 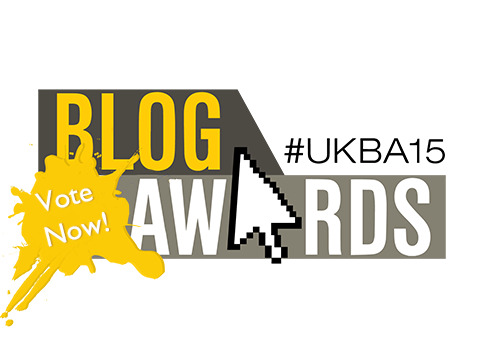 Now we're entered in the UK Blog Awards. 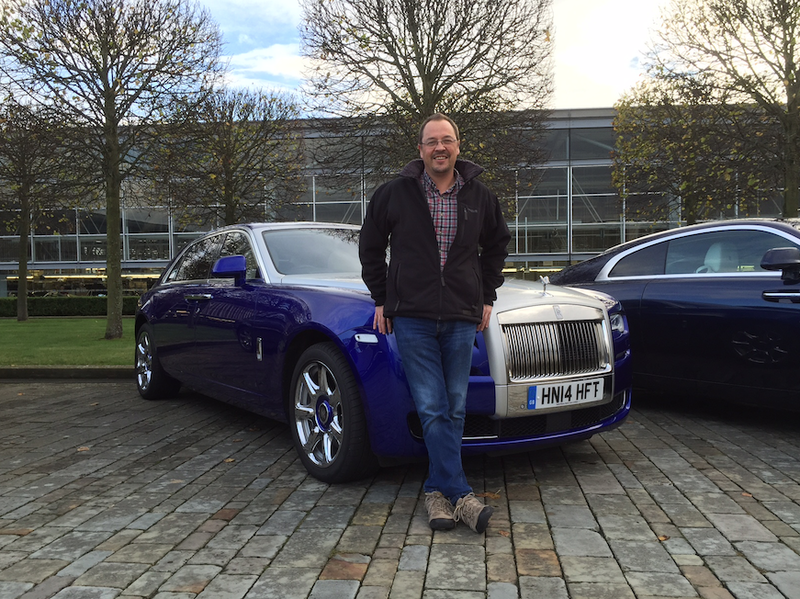 The UK Blog Awards recognises industry talent across the UK in various categories, including automotive. Speedmonkey is truly a blog in that it's not professional, no-one is paid and all work on it is done in our spare time. In just over a couple of years we've reviewed more than 176 cars, written 533 blogs and published a total of 1989 articles. The site has 2.8 million views, the YouTube channel has nearly 1 million views, the Facebook page has 1,100 likes and the Twitter account has 4,966 followers. All this from nothing, no previous experience or contacts in the motor industry. Lots of people read Speedmonkey and interact with us on social media every day. Many people have bought cars on our recommendations. If you've read Speedmonkey please take the time to vote for us in the UK Blog Awards here.